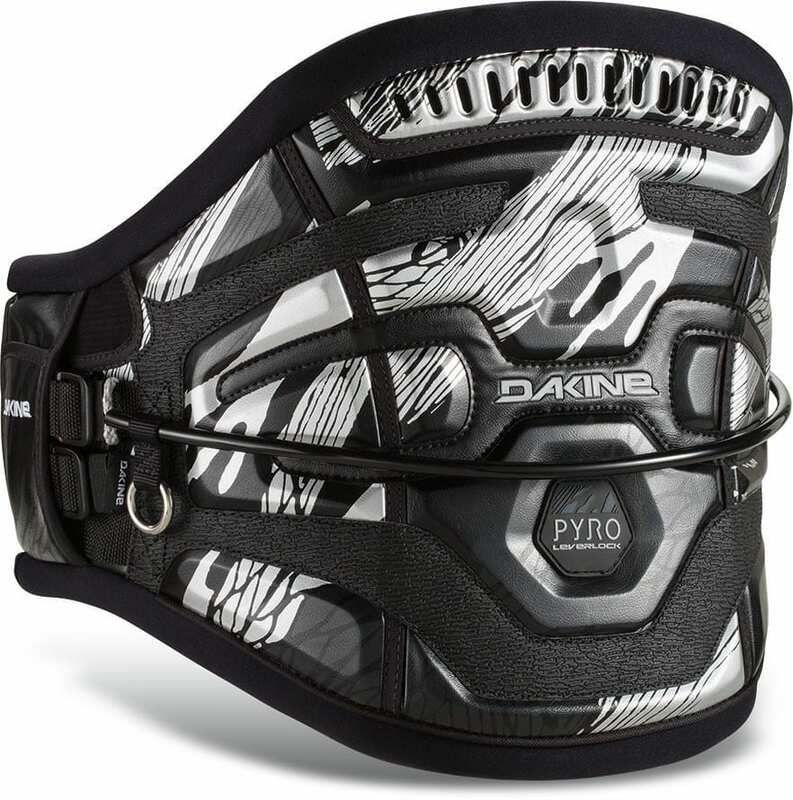 2015 Dakine Pyro Maniac - LAST ONE IN STOCK! 2015 Brings in upgrades to the Pyro Maniac! 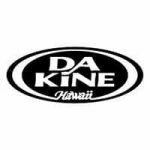 Dakine took in all the advice and response it got from the 2014 model and made changes to bring in a new and improved Pyro Maniac for 2015. They doubled up the webbing that the spreader bar slid on to remove the problem of having the webbing rolling under the bar. 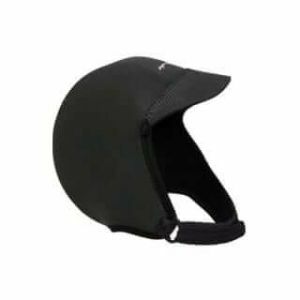 Around the spreader hook its-self, dakine added a protective sleeve. 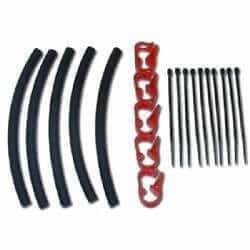 The spreader bar system still has a tightening system for the webbing after a few times it gets wet you can tighten it down to your preference. 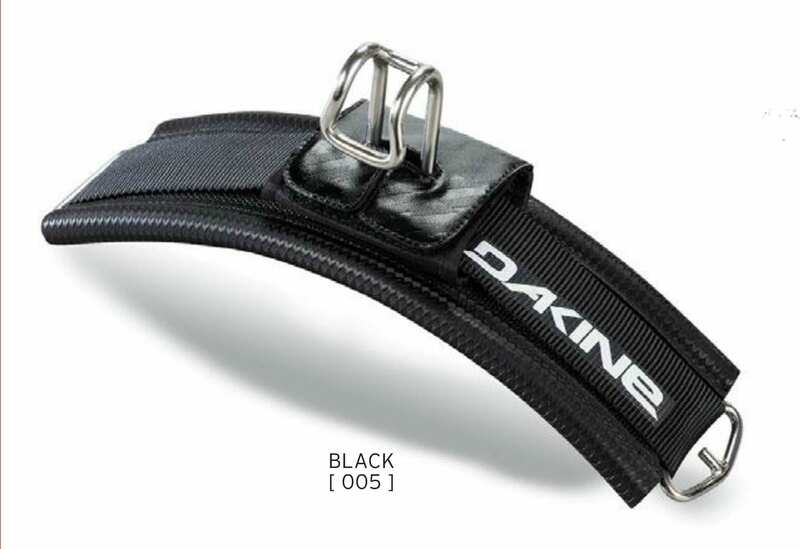 Dakine also added the short leash ring to the harness that can be transferred to the side or back of the harness for every riders leash preference. 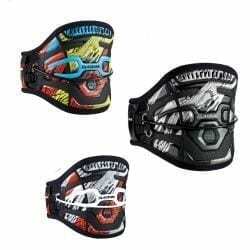 The harness still has the same shape in the back support and a grip lining on the inside of the harness for a snug fit. This is the harness to have if you want a versatile harness with a sliding spreader bar.